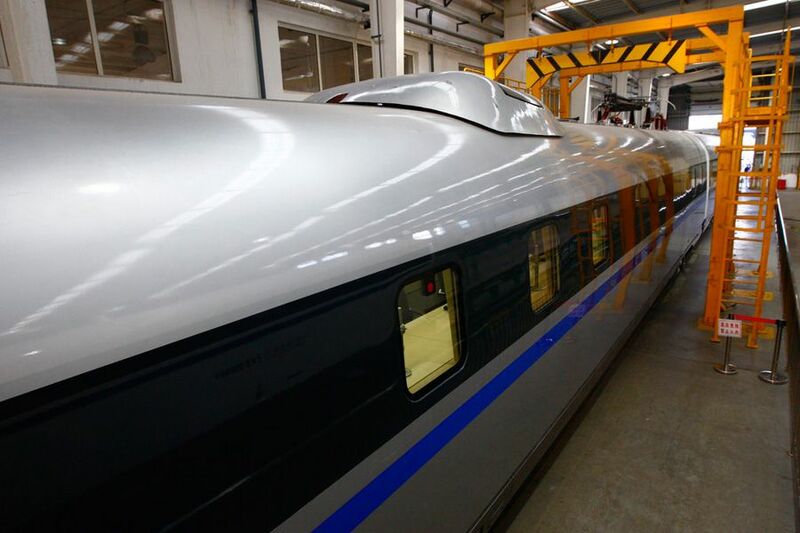 China has recently revealed pictures of its high speed test train which has capability to travels 310 miles (500 kilo meters) per hour. 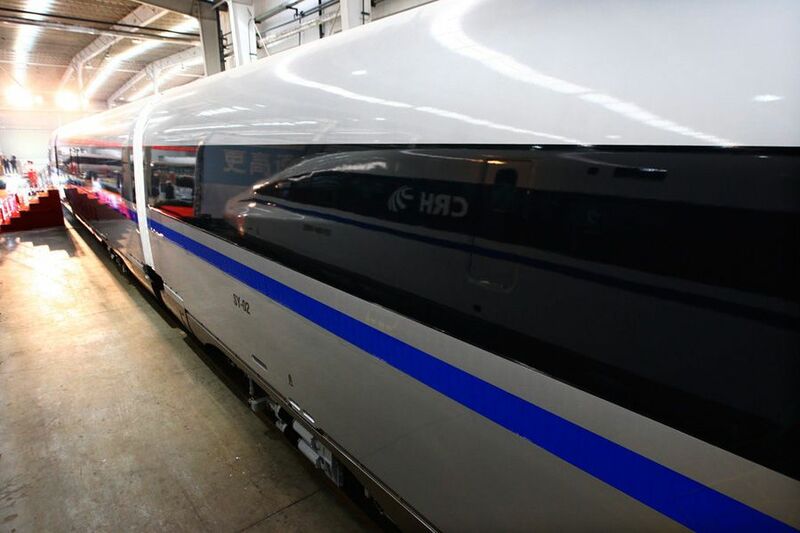 This is the fastest train in the world. 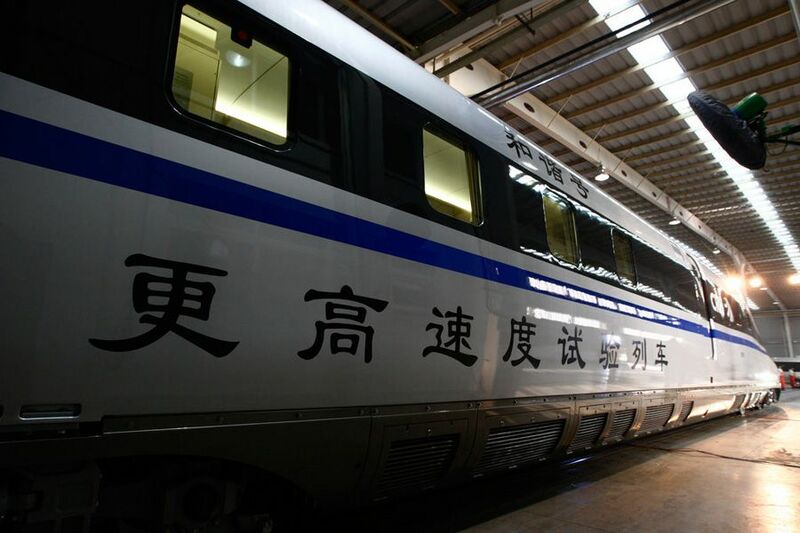 The design of this train resembles shape of ancient Chinese sword. Train consists of six cars reinforced with carbon fiber. 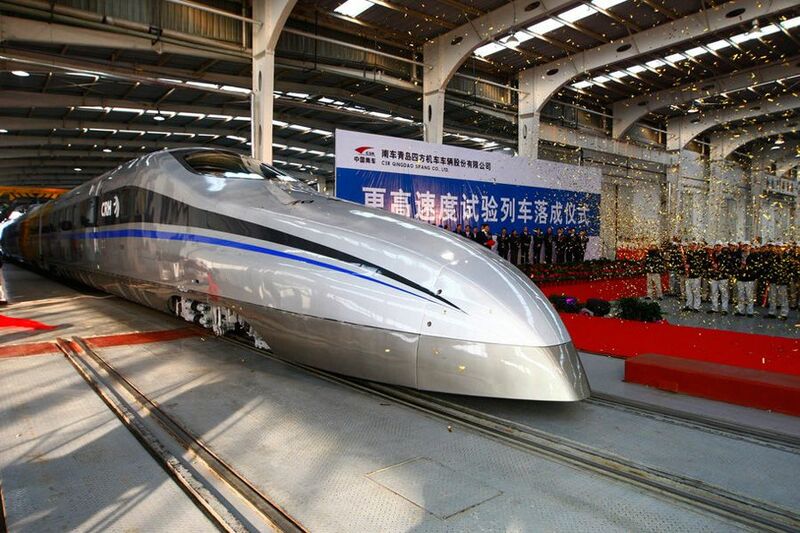 With maximum tractive power of 22,800 kilowatts, this train will travel with high speed. 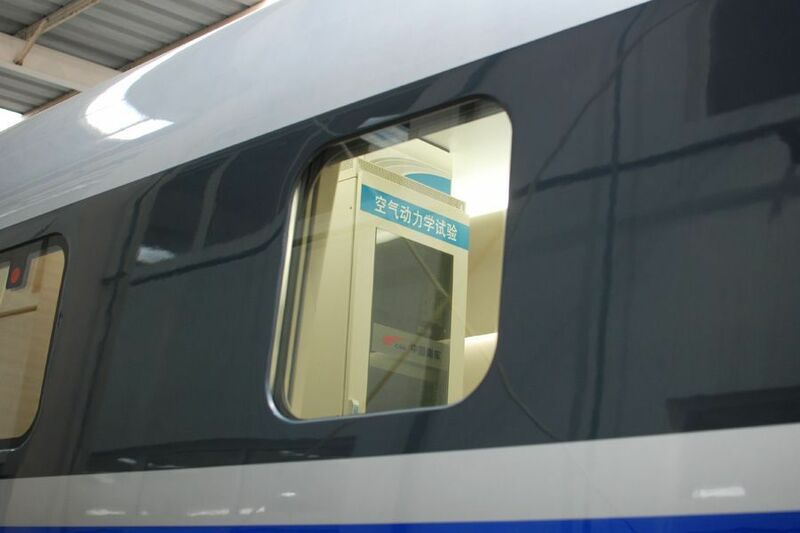 “It will provide useful reference for current high-speed railway operations,” said Shen Zhiyun, a train expert. China is well aware that few derails were because of low quality of materials used to build the track.So, China is ready to spend 1 Trillion USD on high speed rail for better future. Improves economic productivity and competitiveness over the long term by increasing the transport capacity of railways and linking labor markets. Moving passengers to high speed lines frees up older railways to carry more freight, which is more profitable for railways than passengers, whose fares are subsidized. Stimulates the economy in the short term as HSR construction creates jobs and drives up demand for construction, steel and cement industries during the economic downturn. Work on the Beijing-Shanghai PDL mobilized 110,000 workers. Promotes the growth of urban centers and limits sprawl. High-speed rail links city centers, which are building extensive mass transit networks. These measures alleviate traffic congestion. 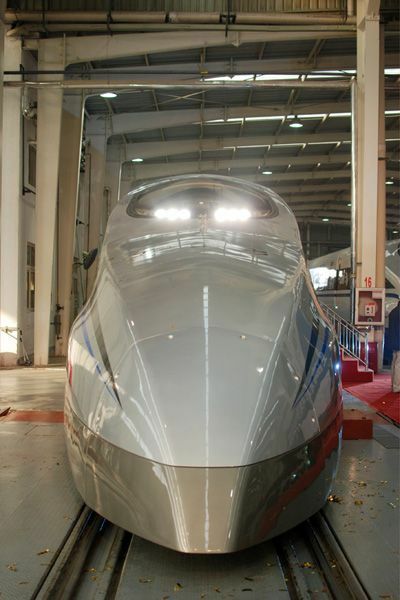 Develop an indigenous high-speed rail equipment industry. 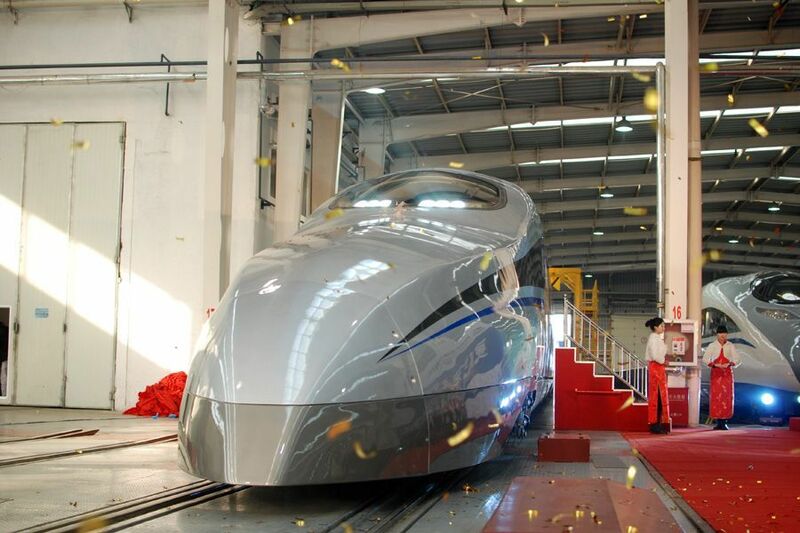 The expansion into HSR is also developing China into a leading source of high-speed rail building technology. 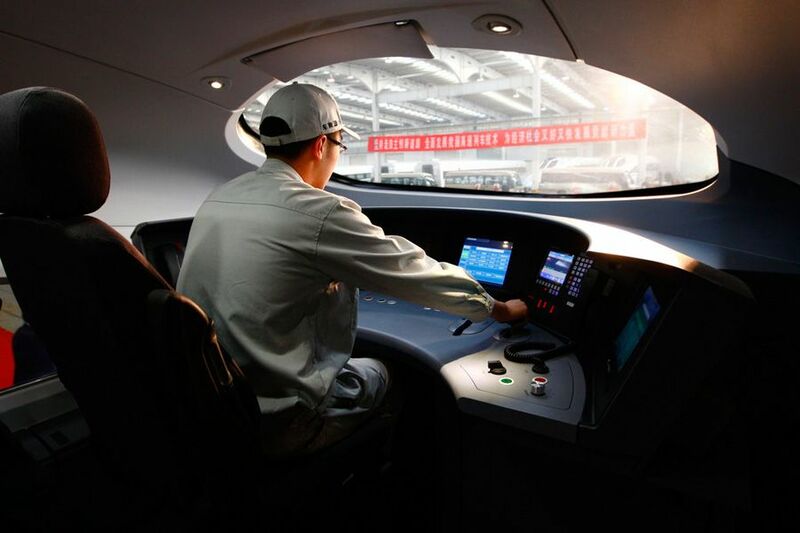 Chinese train-makers have absorbed imported technologies quickly and localized production processes. 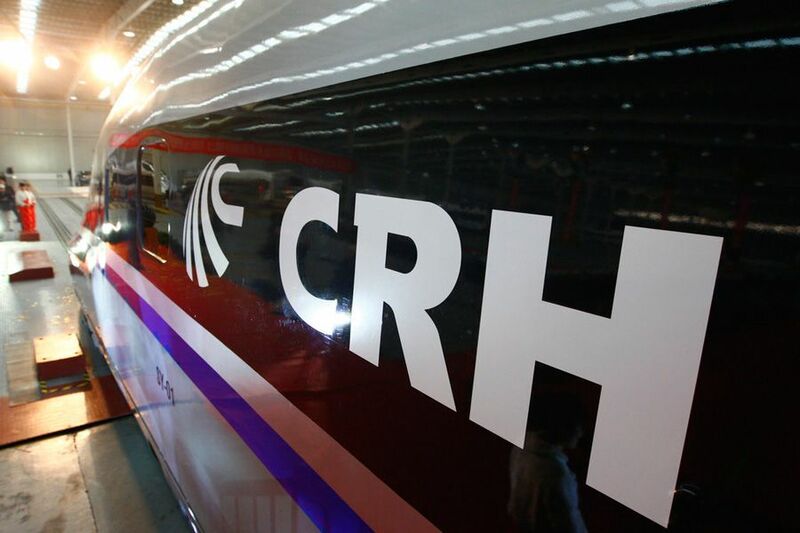 Six years after receiving Kawasaki's license to produce Shinkansen E2, CSC Sifang can produce the CRH2A without Japanese input, and Kawasaki has ended cooperation with Sifang on high speed rail. See sub-section on Technology Exports below on the expansion of China's High-Speed Rail industry overseas.